Now Write! 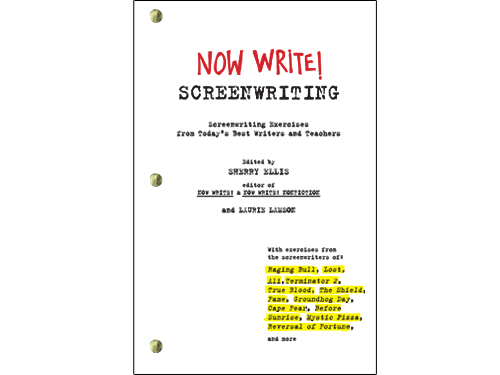 Screenwriting is an essential handbook featuring never-before-published writing exercises. 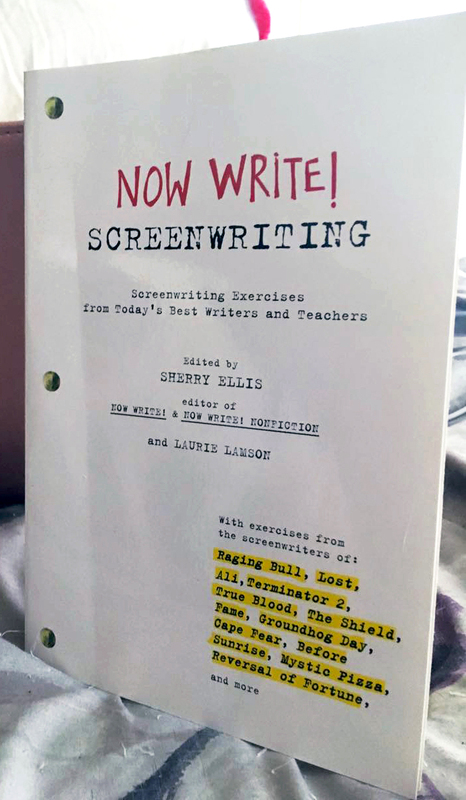 Edited by Sherry Ellis and Laurie Lamson.